In a bid to create a niche market for themselves, the Bullet maker decided to step up their game both in the number of cylinders and capacity. 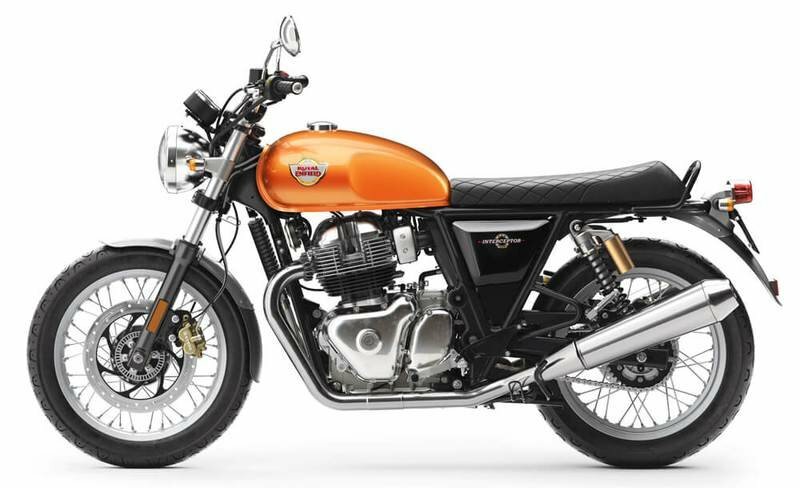 Enter the 650cc twins, the cafe-racer Continental GT 650 and the classic-retro Interceptor which were launched at the 2017 EICMA. 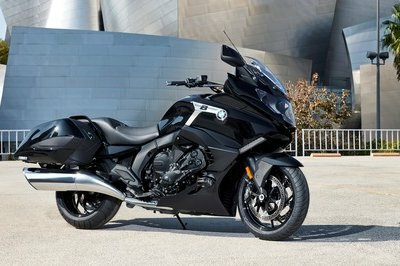 The bikes are yet to reach showroom floors and people have already started imagining them in a different genre. 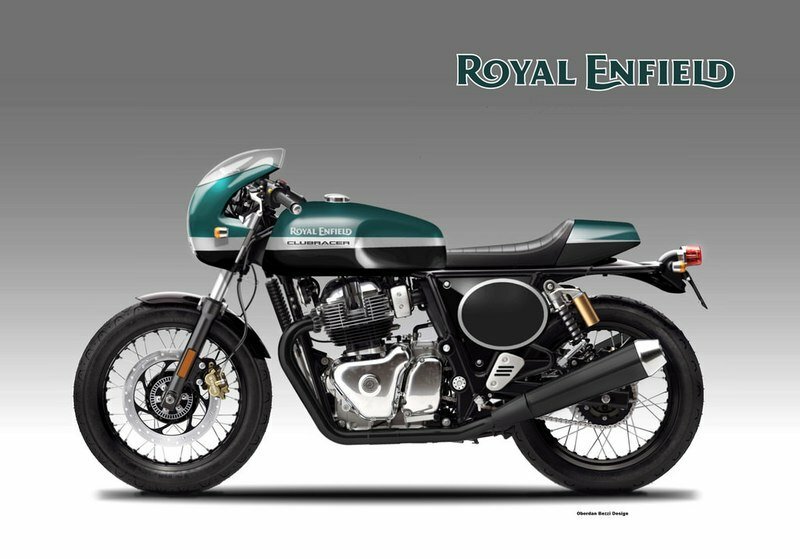 An Italian artist who goes by the name Oberdan Bezzi, also famously called as OBIBOI, has sketched an impressive looking concept which might be expected from the Royal Enfield stable in the future. The contemporary urban styling cues are boldly shown with those clean looking lines and minimal bodywork designed keeping in mind the voguish attitude it needs to carry. 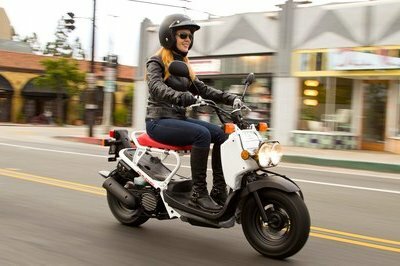 It combines the old world charm with many modern world design bits along with changes made to the tank design, rear seat cowl, and side body panels. The ClubRacer gets a classy bikini fairing and towards the side, a large battery box with more canvas for vinyl art. 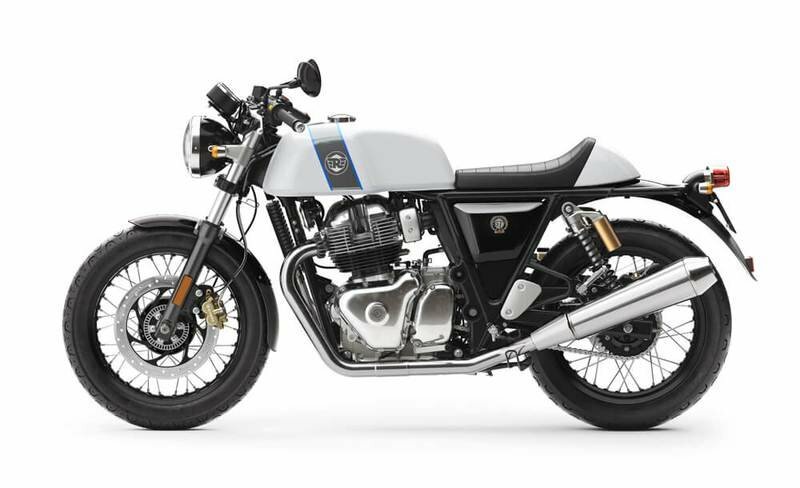 The rear section is similar to the Continental GT, but the CulbRacer is equipped with detachable rear pillion seat cowl to accommodate two people. 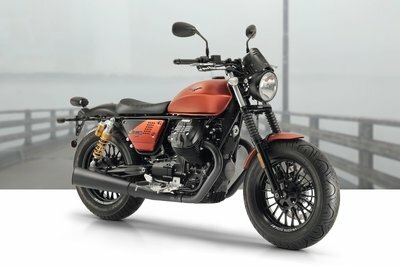 It will be powered by the same in-house developed 648cc parallel twin engine that features a single piece forged crank with a 270º firing order. This will provide a solid V-twin character which will echo from those 2-into-2 upswept exhaust canisters. 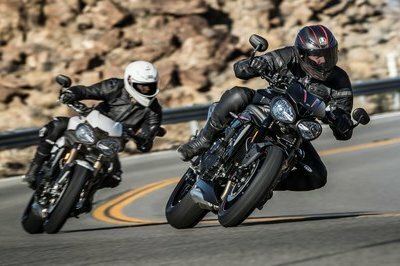 The engine is not built for speed, but for a character that will provide an unrivaled experience while producing 47bhp and 38 lb-ft of torque. The exhaust unit on this gets the black treatment while the tip remains polished chrome.